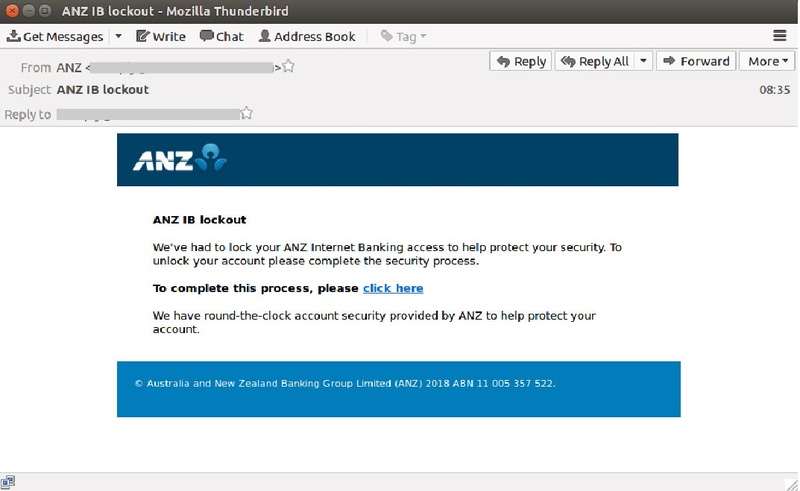 ANZ Banking Group is the subject of an email phishing scam being blocked by the MailGuard team this morning, which is designed to steal the Internet Banking credentials of recipients. 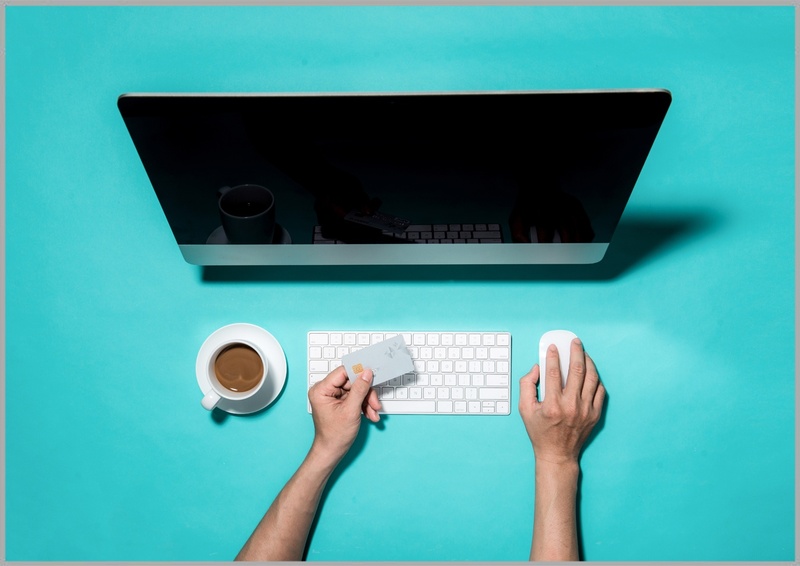 When people get an email from their bank, the last thing they suspect is a scam, so of course, cybercriminals regularly exploit the trademarks of well-known banks to make their phishing emails more convincing. 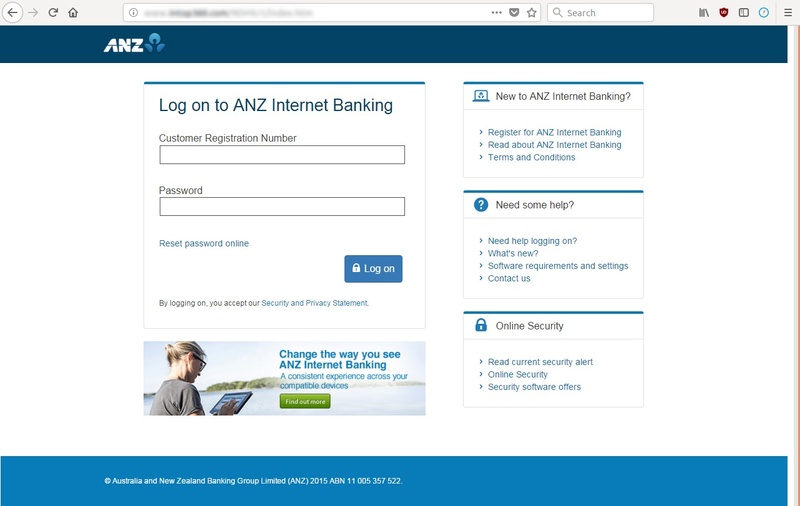 An email scam using a fake ANZ Bank login page is dropping on inboxes today. 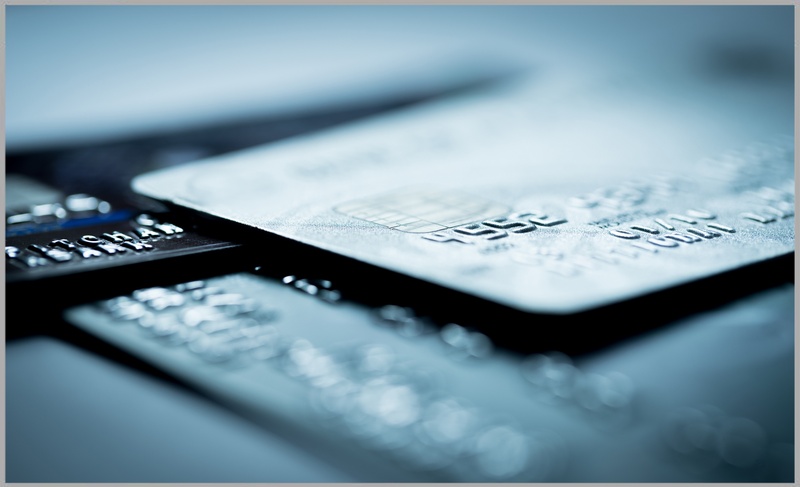 MailGuard detected the new scam which uses sophisticated graphical elements to create the illusion of genuine ANZ branding. 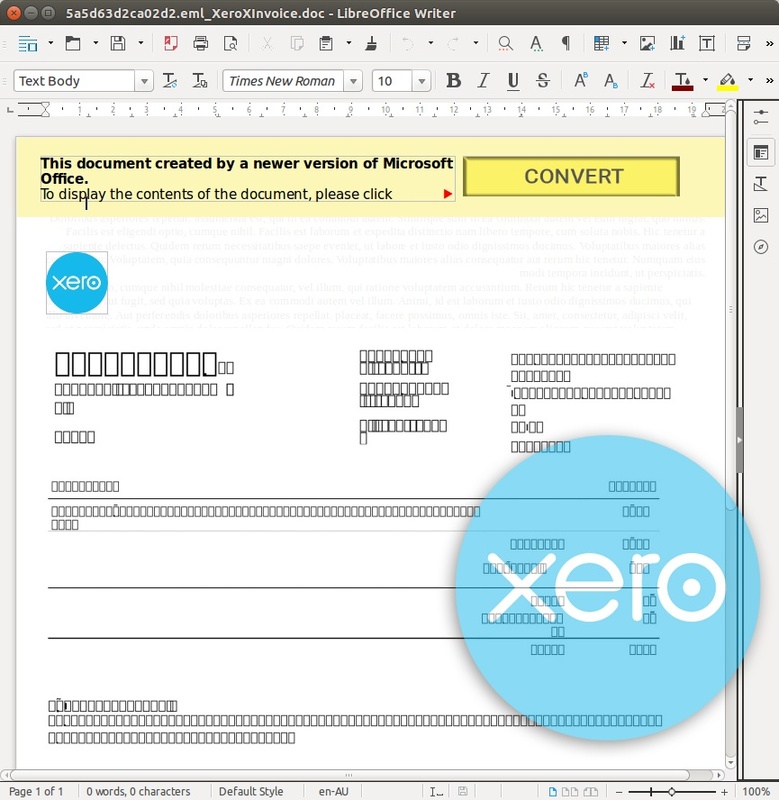 A highly-convincing fake ANZ bank invoice is today targeting customers with data-stealing malware. 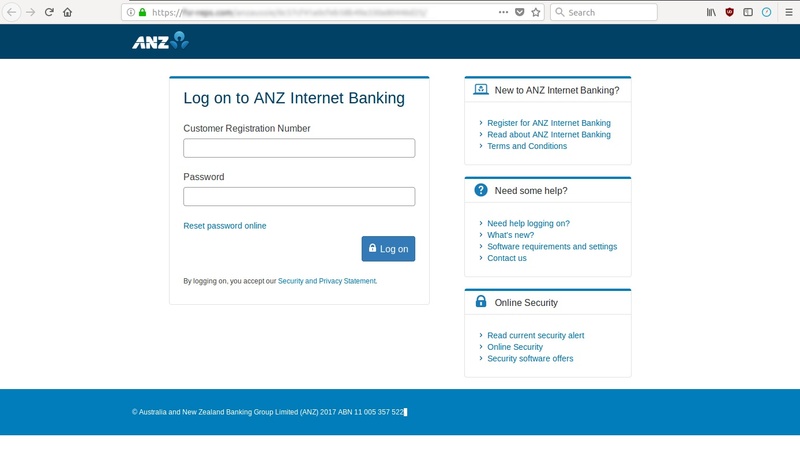 A realistic replica landing page is the hallmark of an ANZ phishing scam which aims to steal banking log-on information.